Most women and men have experienced a bad skin day or even week. 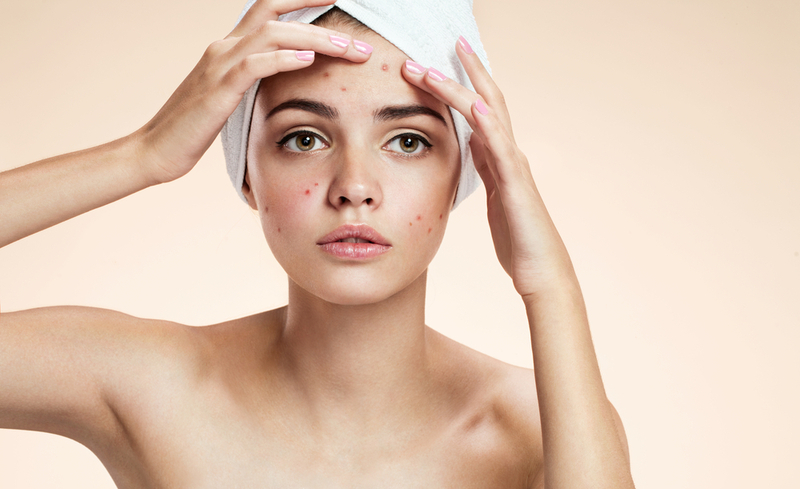 However, some dermatological issues, like acne, rosacea, psoriasis, wrinkles, and sagging, can persist and negatively impact appearance, confidence, and quality of life. Fortunately, a board-certified dermatologist can help patients address these medical and cosmetic concerns and offer safe and effective solutions. If your skin problems require the expertise of a dermatologist, continue reading to learn how to choose the best dermatologist for you. A dermatologist is a medical doctor who has extensive education and training in dermatology. 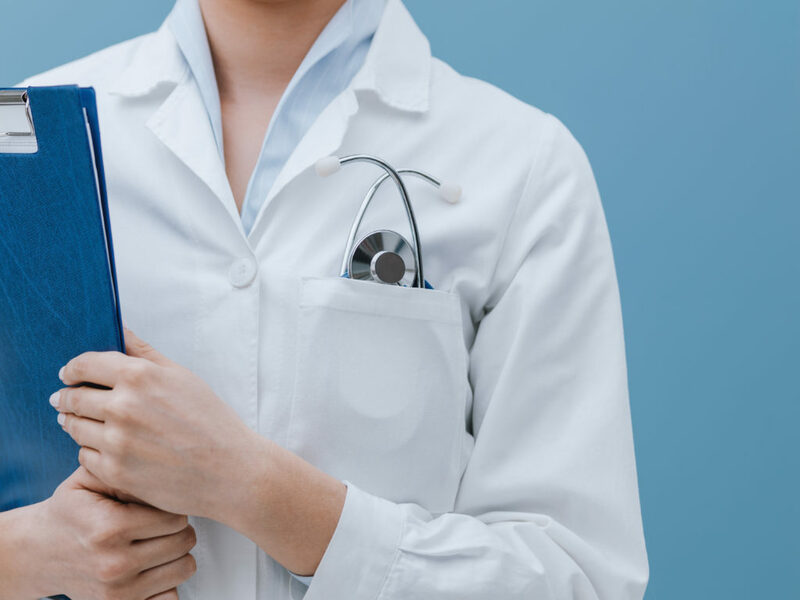 After finishing medical school, a dermatologist must complete a dermatology residency program and rigorous examinations to become board-certified in this specialty. Some dermatologists also undergo additional training in cosmetic procedures in order to help patients improve the appearance of their skin and hair and combat signs of aging. It’s worth noting, that just because a physician offers skincare treatments, it does not necessarily mean that he is a dermatologist with advanced training. Accordingly, you should always verify credentials. 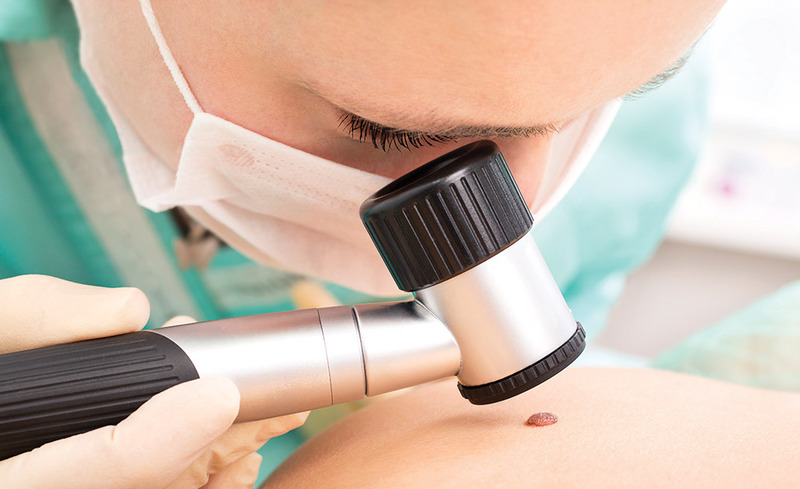 What Concerns Can a Dermatologist Treat? A board-certified dermatologist is able to treat any issue related to skin, hair, or nails. 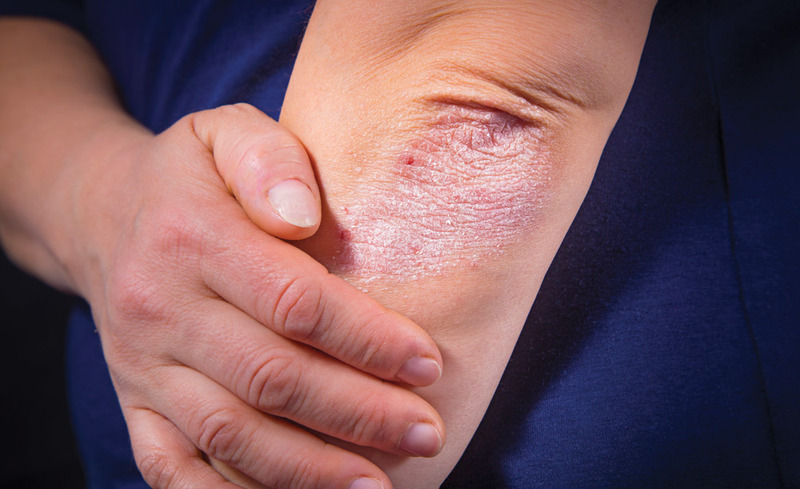 In fact, there are over 3000 dermatological conditions for which a patient may seek a dermatologist. Integrated Dermatology of Reston is pleased to offer our patients medical and cosmetic dermatology solutions. 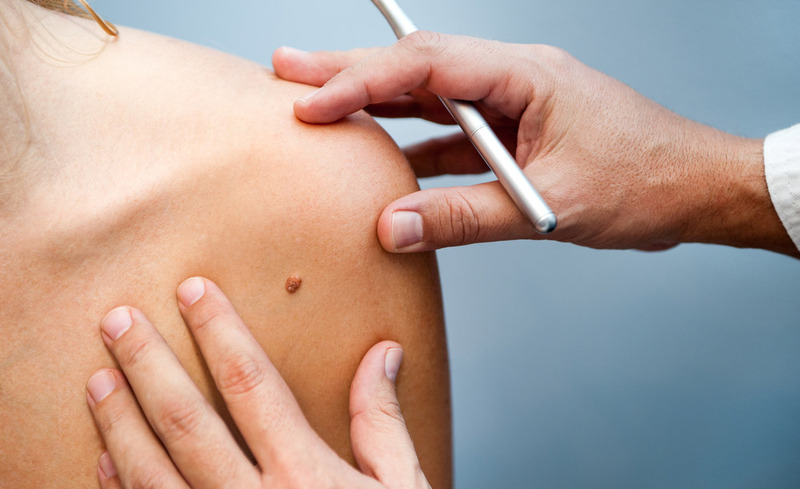 Our medical dermatology services include diagnosis and treatment of rashes, eczema, acne, psoriasis, and skin cancer as well as skin exams and mole removal. 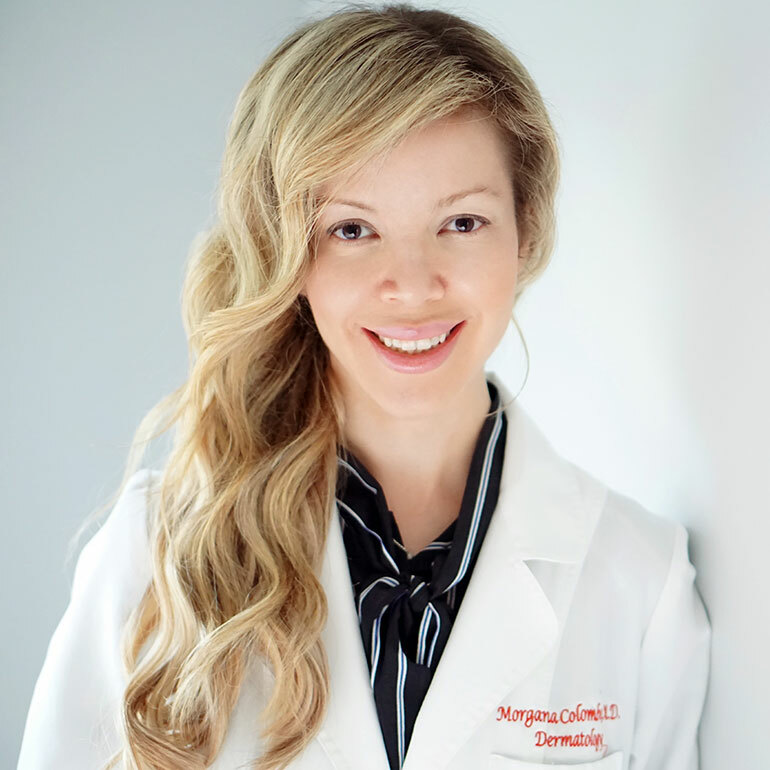 Board-certified dermatologist Dr. Morgana Colombo can also assist patients with a variety of aesthetic concerns, including wrinkles, hyperpigmentation, hair loss, redness, acne, acne scarring, uneven skin tone, rough skin texture, skin laxity, and volume loss. Women and men with a persistent or bothersome skin, hair, or nail problem should schedule a consultation with a dermatologist. What’s more, patients that are considering any cosmetic treatment, whether Botox, fillers, peels, lasers, skin tightening, microneedling, facial rejuvenation, or hair restoration, should always seek a dermatologist. This is essential because dermatologists have in-depth knowledge of skin anatomy and physiology to deliver safe and effective clinical outcomes. It’s important to research providers in order to choose the best dermatologist in Northern Virginia. First and foremost, review the physician’s education and training. He or she should be a licensed physician with a medical degree from an accredited university and advanced training specifically in the field of dermatology. Also, ensure that his or her qualifications include certification by the American Board of Dermatology, membership in professional associations, and published research. Then, find out the types of services that the dermatologist offers and if they match your needs and goals. You can often find this information on the physician or practice’s website. The next step is scheduling an in-person consultation. At this initial meeting, you will have the opportunity to express your concerns and learn the treatment options that may be right for you. 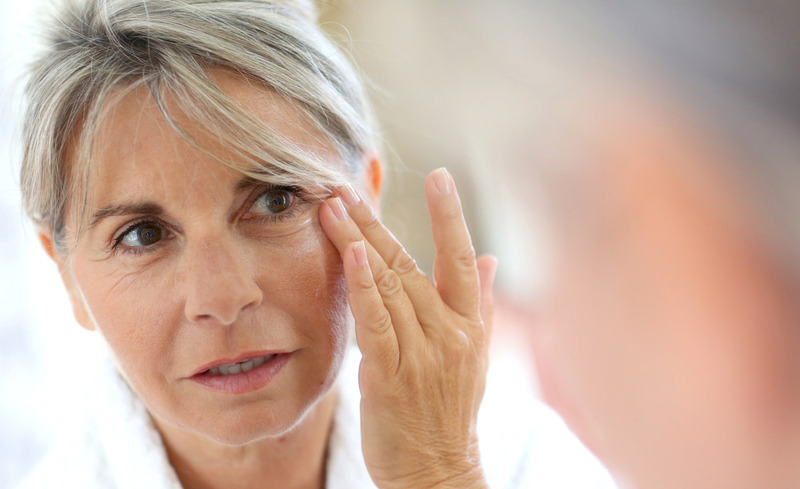 A skilled and experienced dermatologist in Northern Virginia will explain the process, benefits, risks, anticipated downtime, costs, and expected results in terms that you can understand. He or she should also invite questions and never make you feel rushed or dismissed. Finally, prior to scheduling a cosmetic procedure, inquire how often the dermatologist performs this type of treatment and review before and after photos that demonstrate his or her work. If you are wondering how to find the best dermatologist in Northern Virginia, we recommend scheduling a consultation Dr. Morgana Colombo. She is a board-certified dermatologist, who has been practicing dermatology in the DC area since 2011. A diplomate of Temple University, Dr. Colombo went on to earn a Master of Science and a Medical Doctorate from Thomas Jefferson University. She then completed Internal Medicine and Dermatology Residencies at MedStar Georgetown University Hospital/MedStar Washington Hospital Center in Washington, DC. Dr. Colombo is an active member of the American Academy of Dermatology, the American Surgical Dermatology Society, and the Women’s Dermatology Society. She has also authored articles in the Journal of Dermatological Science. Due to extra training in internal medicine, Dr. Colombo is able to confidently handle complex medical cases. She is well-versed in all aspects of dermatology, including skin cancer screenings and treatment of various dermatological conditions. Dr. Colombo also has great expertise and experience with cosmetic procedures such as neurotoxins, fillers, lasers, and Kybella®. Dr. Colombo is a native of Brazil, fluent in both Portuguese and Spanish. In her spare time, she likes to stay fit, with Pilates, cardio workouts, and long nature walks. She is also huge dog lover and enjoys spending time with her Maltese dogs. Patient testimonials and reviews are another excellent source of information if you are trying to choose the best dermatologist for you. Dr. Colombo and her staff strive to provide the highest quality dermatology care in an understanding and supportive atmosphere. 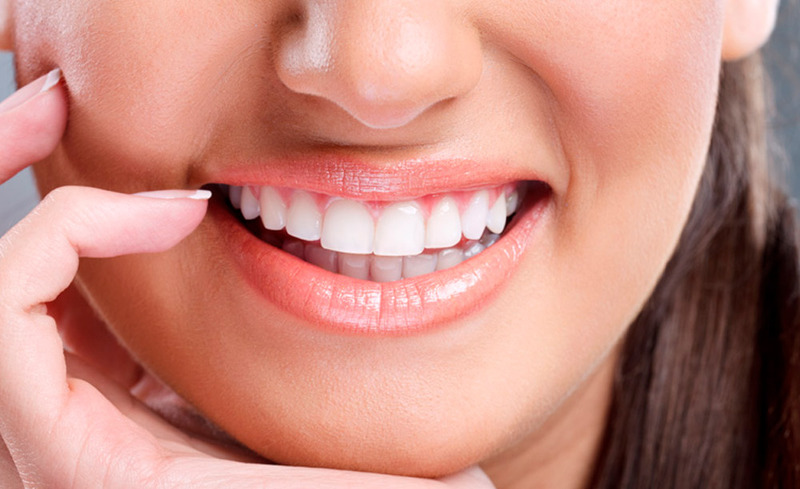 Her patients appreciate her comprehensive approach and efficient and effective solutions. They also highly recommend Dr. Colombo for her professionalism, compassion, and knowledge. To schedule a consultation with Dr. Colombo, please contact Integrated Dermatology of Reston today.